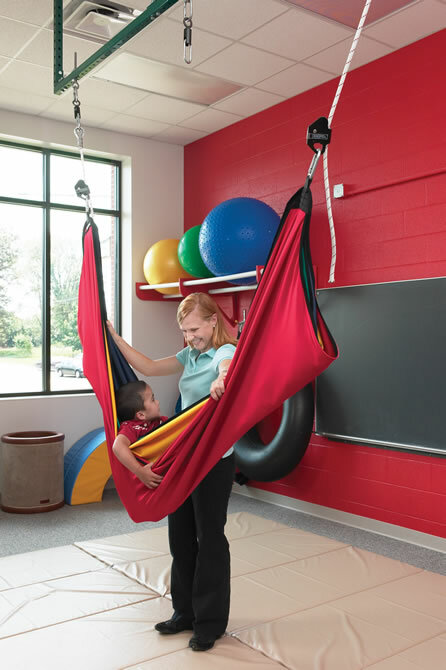 What is a Sensory Gym? The Sensory Club has an open-gym concept that features various therapeutic swings, a jumping island, a rainbow acrobat, monkey bars, rock climbing wall, cargo nets, crash pads, heavy cubes, a self-cleaning sanitary ball pit and more. 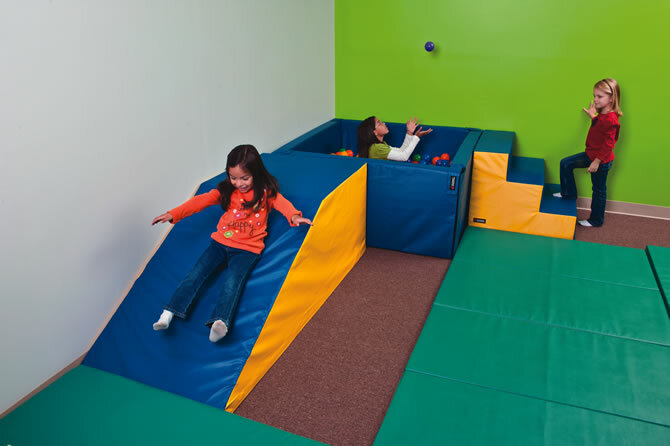 Members are encouraged to explore and have fun. 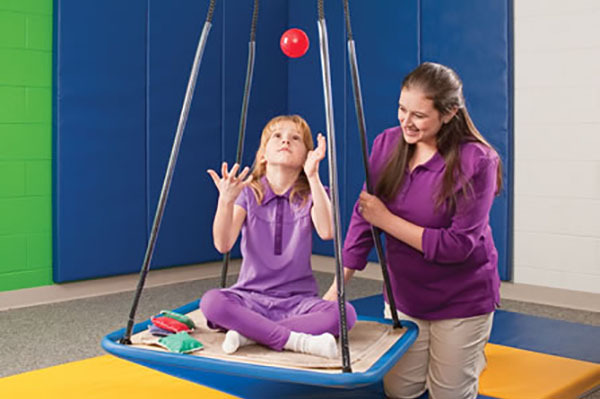 Parents and caregivers are encouraged to facilitate and guide members as it best fits their therapists’ recommendations and/or sensory diet. How often can I visit? Our affordable monthly membership allows you to access The Sensory Club as often as you want or need and for as long as you want or need. We encourage our members to come as much as possible to help progress therapies and help generalize regulation throughout all aspects of their lives. Do we need to make an appointment? No. After your initial orientation, you are welcome to access The Sensory Club using your personal key fob. 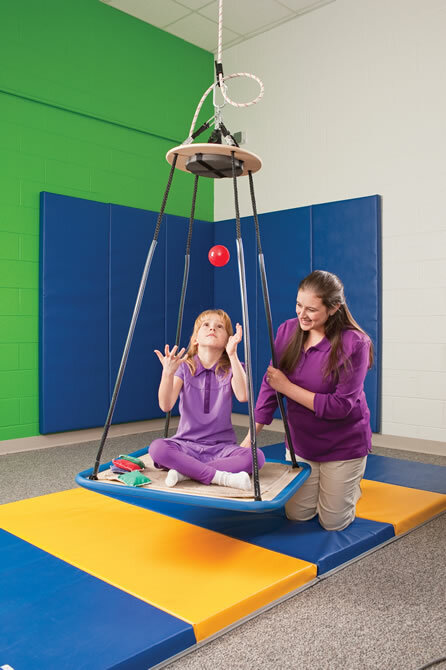 The Sensory Club aims to be an adjunct to current therapies, but we do not facilitate any sensory or therapeutic activities. You are free to enjoy the gym at your convenience during club hours. Would should I expect? 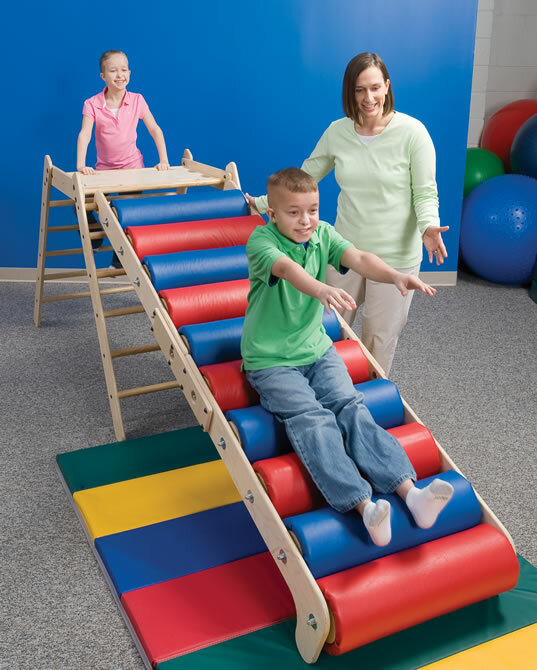 We designed The Sensory Club to be a safe haven for all ages and all disabilities to explore their own sensory needs and enhance their individual progress. 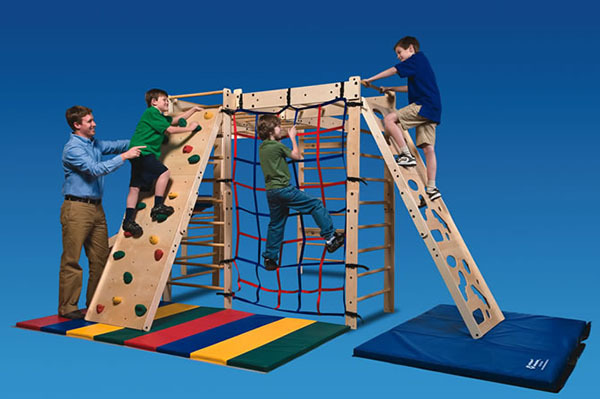 There will be children and adults in our club’s accepting environment.